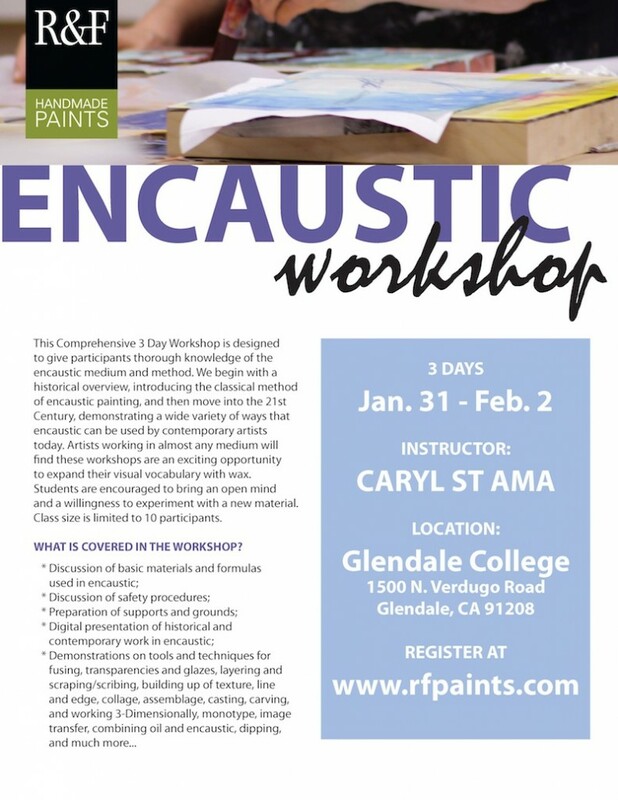 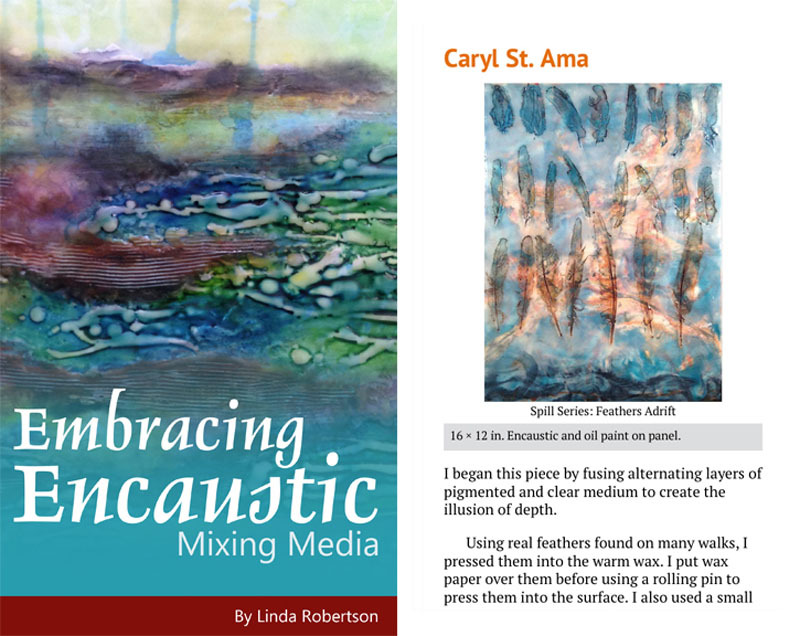 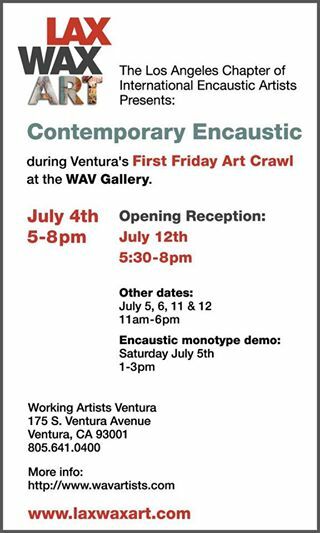 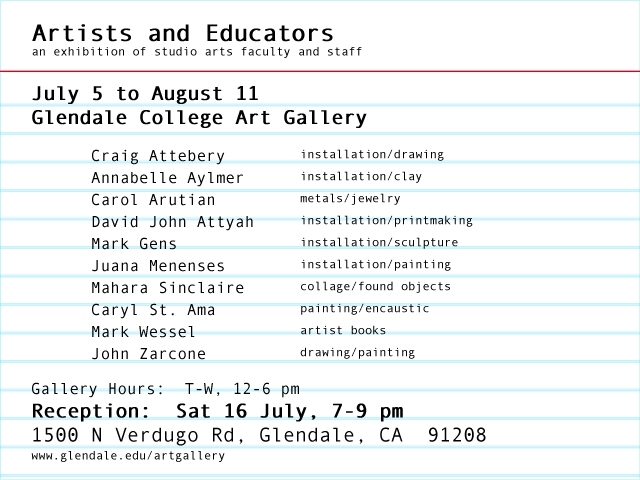 Upcoming Encaustic Workshop at Glendale College! 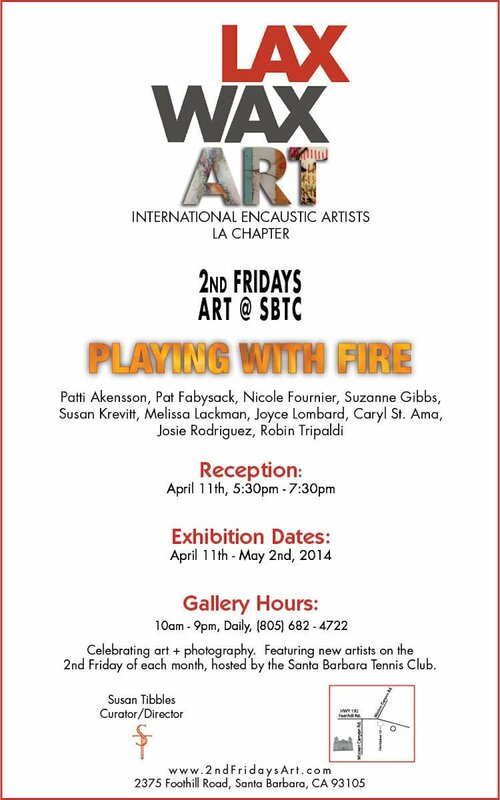 In the Paintings studios. 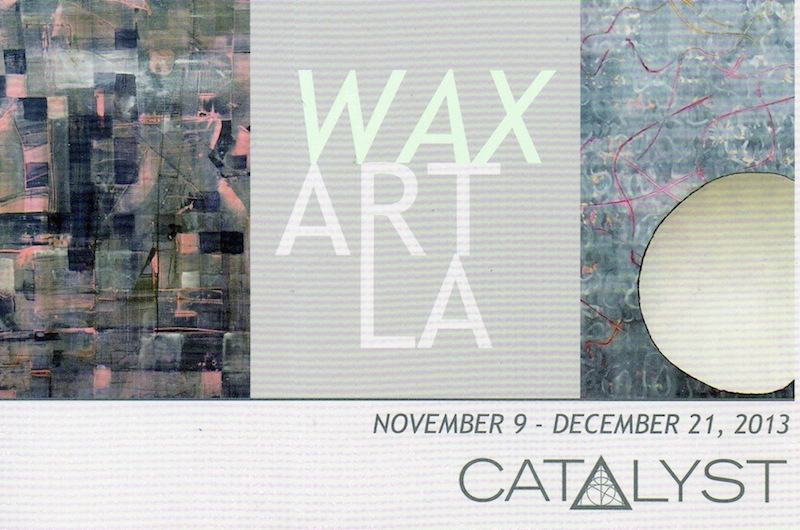 Go to RFPaints.com or contact me for more information.